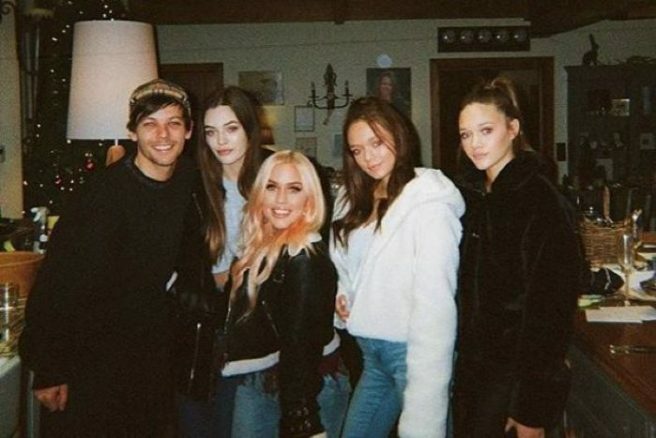 HomeTagsPosts tagged with "One Direction"
Tributes have been pouring in for Louis Tomlinson’s 18-year-old sister Felicite who has tragically passed away. The teenager was found dead at her home in London on Wednesday afternoon. It is understood that the 18-year-old suffered a cardiac arrest at her flat in Earl's Court, west London. 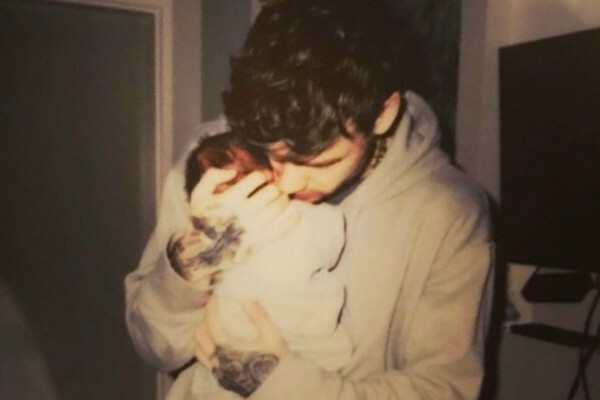 The former One Direction singer is said to be heartbroken by the untimely loss of his little sister. According to The Sun, the Back For You singer has been left "devastated and distraught" by the death of his sister. Felicite was described as "lovable, caring, bright and beautiful". Louis lost his mum Johannah to leukaemia in December 2016. She was only 43-years-old. 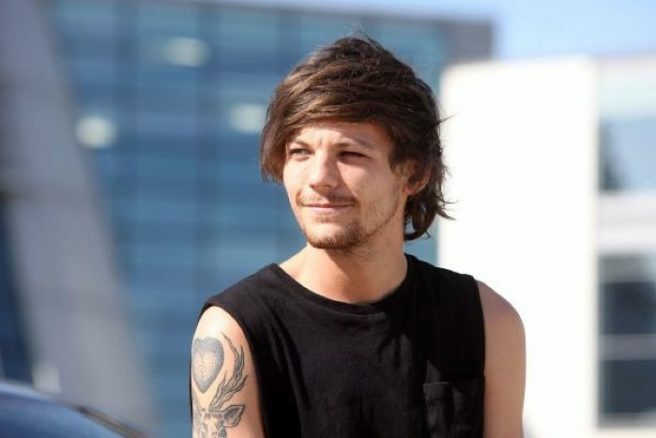 His fans have been paying tribute to Louis and his family who have experienced too much tragedy in the past few years. “Félicité Tomlinson was a beautiful soul who was nothing but kind to others around her. We are absolutely devastated and heartbroken for the family and everyone who is suffering from her loss,” one wrote. Louis has pulled out of tonight’s Comic Relief show due to the untimely passing of his sister. Our thoughts are with Louis and his family during this harrowing time. 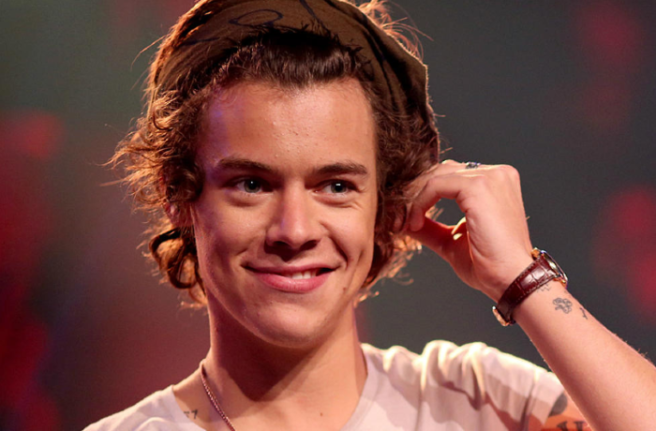 Harry Styles has an abundant of fans all around the world, each more dedicated than the next. Some send him gifts, some throw their underwear in his face at concerts, and some…get him tattooed on their face? We're pretty sure that this girl is officially 'Harry's #1 Fan' by default after pulling this stunt. 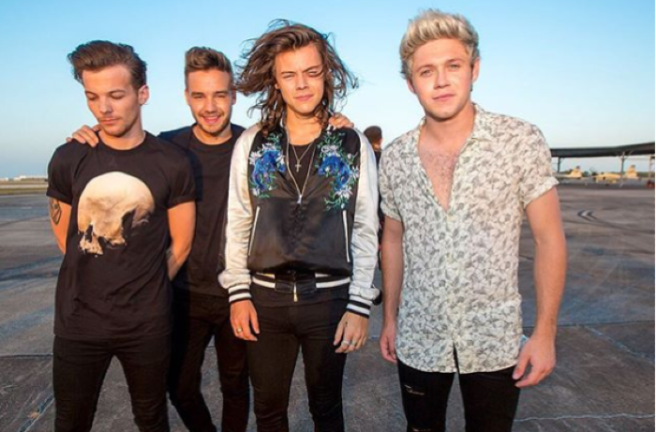 Kelsy Karter has made no secret of her love for the 24-year-old former One Direction singer. 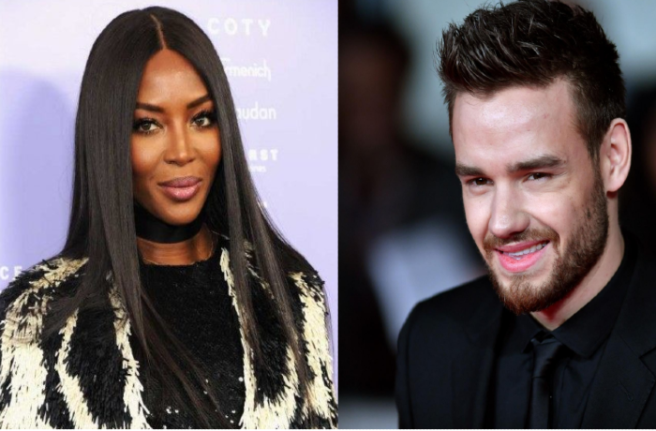 The lad has been blazing a trail since the release of his massively popular debut album, and now Kelsy has decided it's time to show her (permanent) appreciation for Harry. We can only hope this is a hoax. Needless to say, fans had some pretty dramatic reactions. Mainly because the tattoo literally looks NOTHING like Harry Styles, no offence Mr Lacoste, but this isn't your best work in terms of facial twinning. Hilariously, Frankie Cocozza realised how like the inking his own face looked, as opposed to the solo singer. He tweeted a reply to Kelsy, writing: "I'd love to send you a signed photo thanking you for the support. Get in touch mate x" GAS. 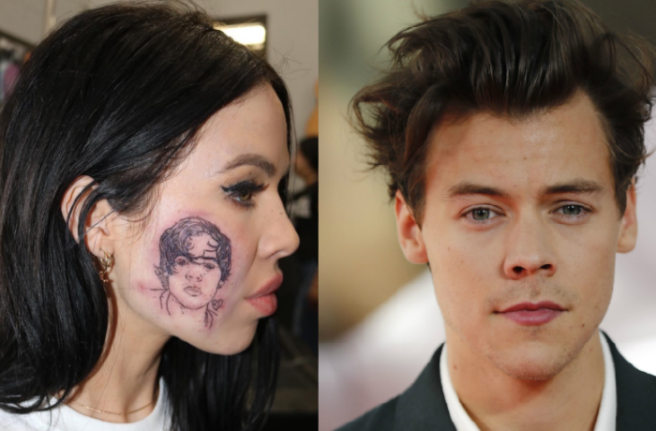 Kelsy's face appears slightly swollen and red, with Romeo posting a photo of her on his Instagram story saying; "I can’t believe Kelsy Karter got Harry Styles tattooed on her face." We can't either. She recently tweeted: "It’s 2019 and Harry Styles is still the best looking human." Safe to say she'd be over the moon if he noticed her stunt. but the frontman has yet to comment. Some fans are arguing that the tattoo is fake, but most of the comments are just the general public questioning her sanity. Which is semi-fair, to be honest. On 18 January she tweeted: "Finally know what I’m getting Harry for his birthday…"
Well, this is one way to get his attention, we hope? Stay tuned to see if the singer ever comments on the matter, or if Kelsy reveals the inauthenticity of the inking. Pray it's fake, just pray. Your Friday night telly is looking savage. Celebrity Gogglebox will be airing tomorrow night as part of the Stand Up To Cancer charity telethon. 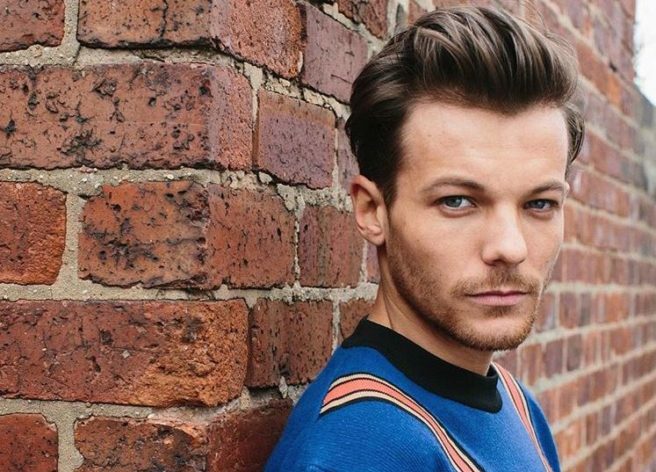 And 1D's Liam Payne and Louis Tomlinson have confirmed that they're sitting down to watch some telly for the Channel 4 show – so now you've GOT to tune in. Get the snacks ready and invite the gals around for some of the year's best telly. Taking to Insta, Liam announced the news by posting a picture of himself and Louis looking comfy on the sofa. 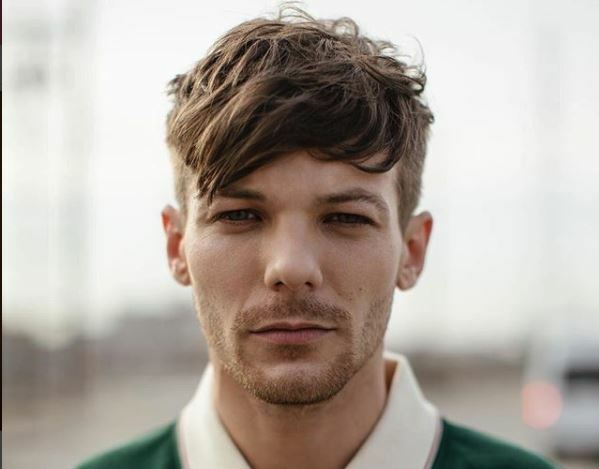 In the caption, the singer said: "Tune into @channel4 on Friday night from 7 pm to watch me and @louist91 on #gogglebox for #StandUpToCancer." 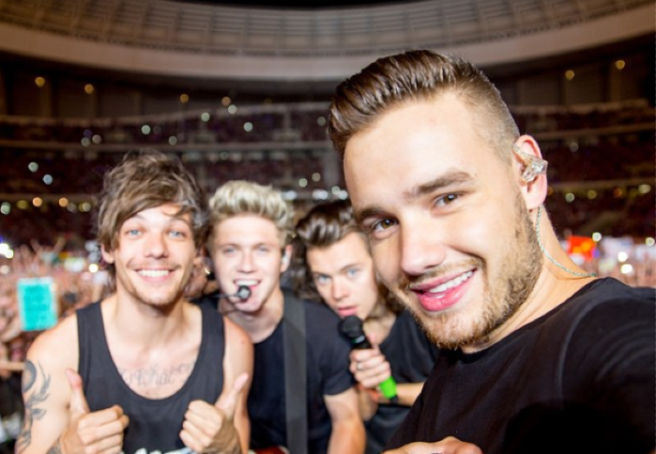 "It’s for a cause that’s close to our hearts, so please give it a watch and donate," he added. This year's line-up will include Love Island winner, Dani Dyer and her soap-star dad, Danny. Former English football manager, Peter Crouch and his model wife, Abbey Clancy will also be chillin' on the couch for the telethon. So leave behind the Friday night glam and get into the fat pants with a ridiculous amount of snacks for some brilliant entertainment, for a great cause. If there's one thing we love than Pumpkin Spiced Lattes in autumn, it's getting a peek at all the fabulous, glossy perfection that is Autumn/Winter high-fashion campaigns. We're totes emosh looking at the handbag or coat we'd literally kill our BFF to own. 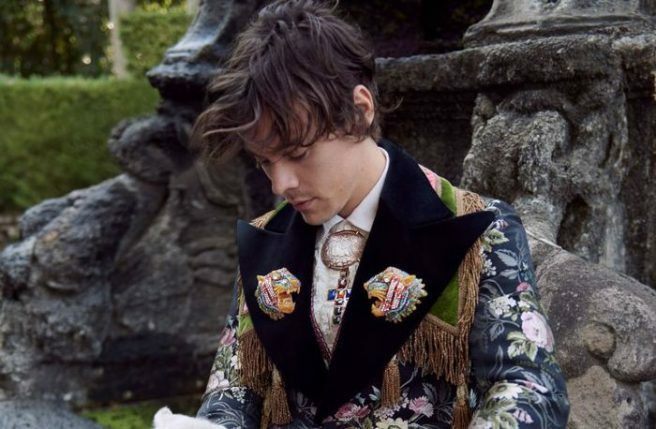 But because life is just that kind, we'll have to settle for A, dreaming about said purchase (or untimely passing of frenemy) or B, finding comfort in new photographs of Harry Styles – ahem, newly single Harry Styles – decked out in Gucci, cuddling farmyard animals. And because we need a pick-me-up on this blustery Wednesday, we'll take option B – thank you, oh fashion Gods. For their A/W19 men's tailoring campaign, Styles is featured in Italy, accompanied by a lamb, a goat and some piglets. 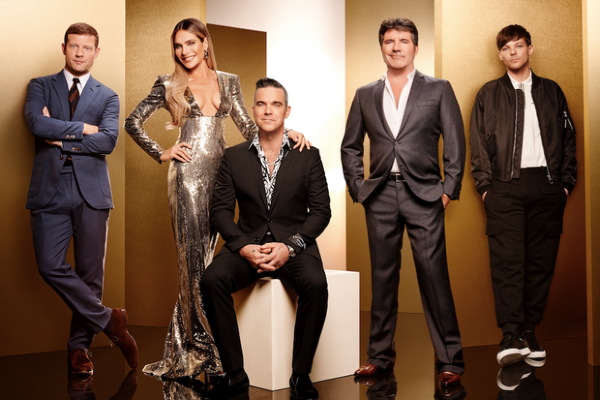 The X Factor is coming back to our screens very soon! So, bring on the the sick Granny sob stories and the so-bad-they're-truly-appalling singers that the producers put through just to fill up the Daily Mail Showbiz comment sections. If you are an X Factor fan (all twelve of you that are left) then here's some hot off the press news about the judging panel. 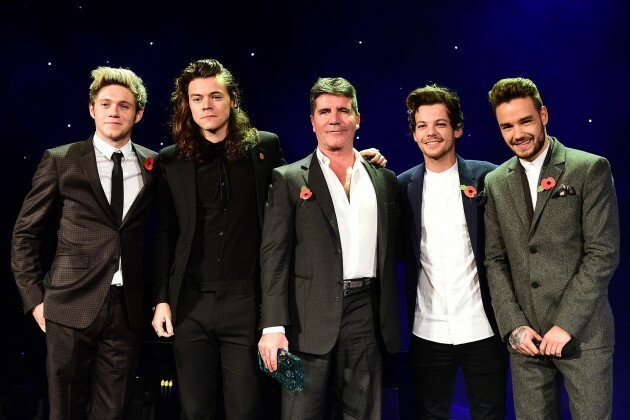 The Mirror is reporting: Louis Tomlinson is set to appear as a judge on the upcoming series of #XFactor. Alongside: Simon Cowell, Robbie Williams & his wife Ayda Field. Proving that he's come full circle, 1D pop star Louis Tomlinson is said to have nabbed one of the much sought-after seats. Joining him will be the highly exciting line-up of Robbie Williams, his wife Ayda Field and of course, Mr Simon Cowell. Now if that's not a reason to tune in, we don't know what is. His addition will make the panel three men and one woman for the first time in the competition's 15-year history. Social media's reaction to the news was as we'd expect…tumbleweed. So it seems that this might draw in some much-needed ratings. The 15th series is getting underway with auditions starting on July 18 at Wembley Arena in London, so expect it all to come crashing back onto our screens in a matter of weeks.